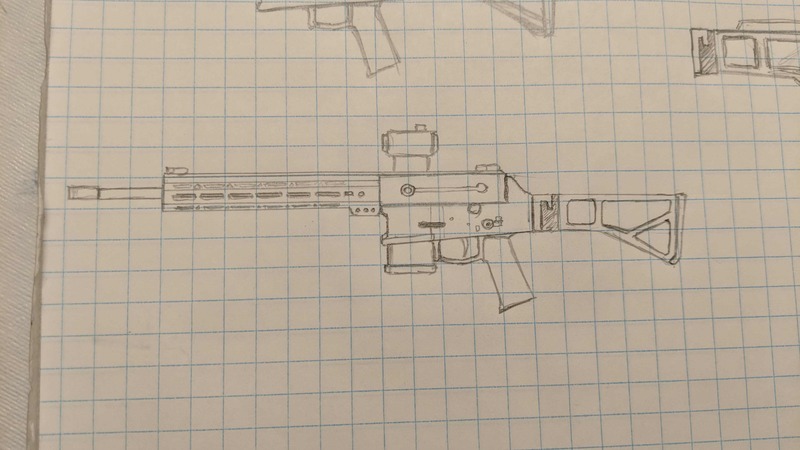 This is a proposed folding stock for the WK180-C, comments please. Last edited by Drift117; 10-16-2018 at 10:37 PM. I like it! Adjustable for length and comb height - looks good! I like it, little different than the original. How would the price point change from the previous generation if this goes forward? Yes, adjustable for height of comb, awesome! Usually you have to pay big $$ for that in an aftermarket stock. Will this be sold aftermarket or only on new rifles? It looks just fine too, although function and ergonomics are all that really matter to me. Looks a little too long and chunky for me. Don't hate it, but not my favourite. looks awesome. hope get one set up like this myself.